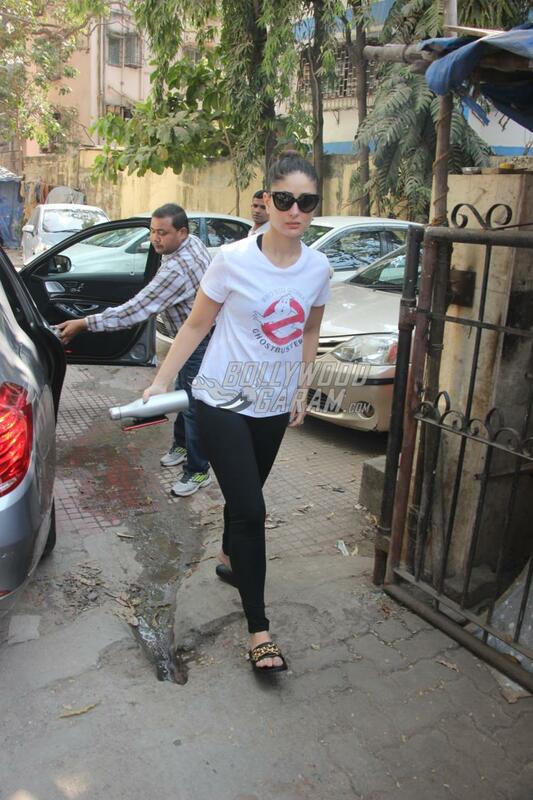 Kareena Kapoor followed her fitness regimes like religion from the time she entered Bollywood. The actress sported various looks for different films and was always appreciated for the efforts that she put in to the role in terms of her performance or in terms of maintaining her physique. 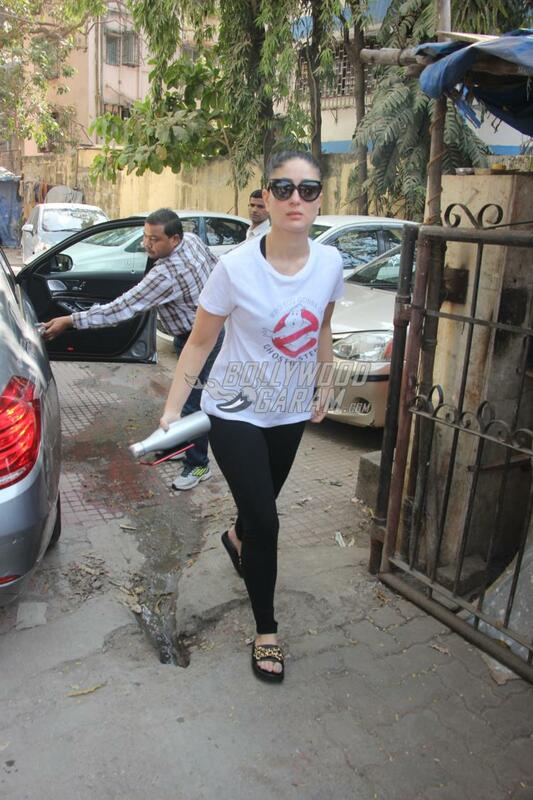 Kareena was snapped as she made her way towards her workout venue in Mumbai on November 28, 2018. It was for the film Tashan, Kareena went through a major change in physique with the help of her dietitian Rujuta Diwekar. The Udta Punjab actress had attained the size zero figure for her character in the film. Kareena looked gorgeous in the film which also starred Saif Ali Khan. The Jab We Met actress was seen in a casual white t-shirt and black yoga pants and completed her look with a black pair of sunglasses. Kareena has always enjoyed the attention of the cameras and treats them with her famous pout every time she is clicked. On the work front, the actress has signed for the upcoming films Kalank and Good News.